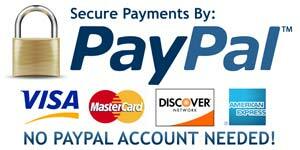 Payments are made through PayPal so you can use your card or PayPal account funds. 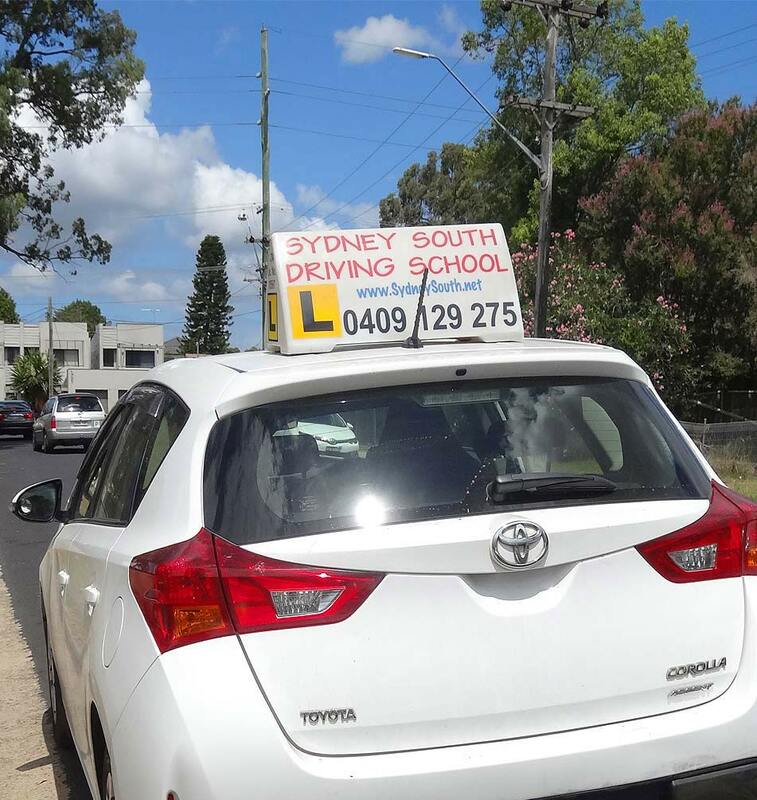 We offer a range of driving lesson gift vouchers which can be purchased online via Paypal. Give your family and loved ones the gift of freedom and a lifetime of safe car driving! You can order your driving lesson gift vouchers by filling out our online form below, or contacting us on 02 8277 9091. 1 Lesson on Automatic Car. Gift Voucher will be sent to the provided address. 3 Lessons on Automatic Car. 5 Lessons on Automatic Car. 10 Lessons on Automatic Car.